Volunteer with children in Tanzania and help support early childhood development in care centres. You’ll get involved in running educational activities, games, and sports. 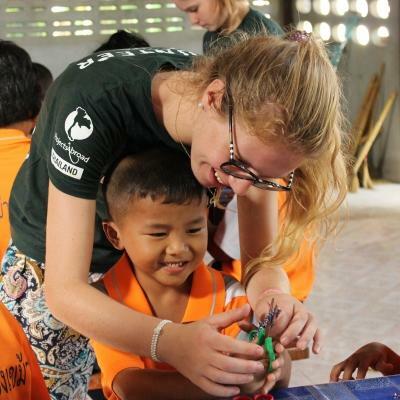 This is a chance for you to gain childcare experience, learn about the local culture, and expand your horizons. The care centres we work with are overcrowded and understaffed. As a volunteer, you’ll be a welcome pair of helping hands to local caregivers and teachers. Everything you do here is part of our long-term, sustainable efforts to support children’s development and education. You’ll be based in either Arusha or Moshi, both lush, green communities where you can connect with nature in your free time. You can spend your weekends on an exciting safari or take a trip to the island paradise of Zanzibar. Is volunteering with children in Tanzania right for me? If spending your day amongst a group of energetic children is your cup of tea, this Childcare project in Tanzania is ideal for you. It’s a great way to gain childcare experience, while also making a difference to local communities. Our Childcare Project in Tanzania is open to all ages. You don’t need any childcare experience or qualifications. 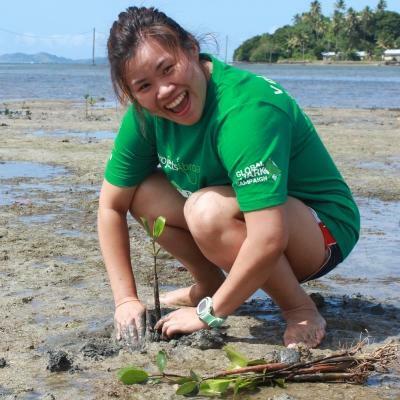 Our local Project Coordinator will guide you through your activities with local children. Perhaps you’re interested in a career in teaching and childcare. This is an opportunity to gain practical experience and see if this is the right career path for you. This project runs all year round, giving you the flexibility to volunteer when it suits your schedule. The minimum duration for this project is two weeks and there is no maximum duration. So you can join for as long as you like! 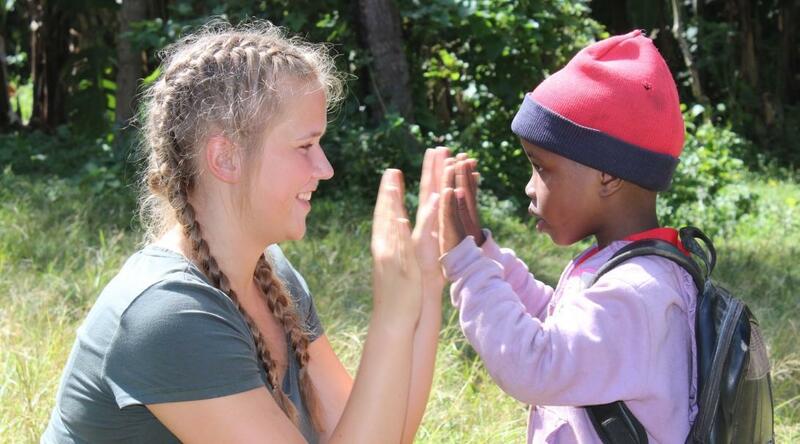 What will I do as a childcare volunteer in Tanzania? 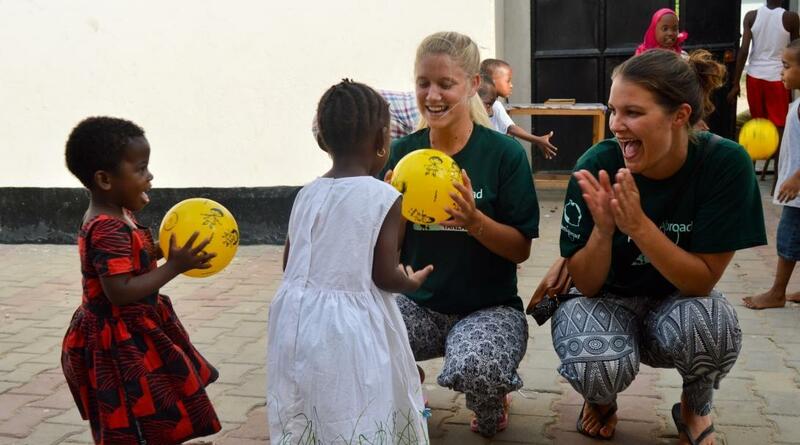 There are different tasks you can get involved with as part of your volunteer work with children in Tanzania. The work you do will help prepare them for school and improve their overall development. As a volunteer, one of your most important tasks is making sure no child is left behind. Through lessons with small groups, you can see what each child struggles with. Adapt your lesson plans according to this and provide focused tutoring. In large classrooms and overcrowded care centres, this is something that teachers and caretakers simply don’t have time for. So by providing added support to the staff, you’ll be making a world of difference to each child. When children are young, play is one of the most important parts of their development. With the guidance of the Project Coordinator, you can come up with fun games and activities that will make learning more engaging for these children. You can organise sports lessons to promote physical development or arts and crafts to get them thinking creatively. It all adds up to a more holistic approach to learning and a child that is better equipped for school. As a volunteer, you will be paying close attention to specific children during fun activities, so you can record how they’re doing. You’ll input this data into our Global Impact Database, to help with monitoring children’s progress. Future volunteers will use this database to build on the work you do. Moshi is a small town nestled at the foot of Mount Kilimanjaro, the highest mountain in Africa. 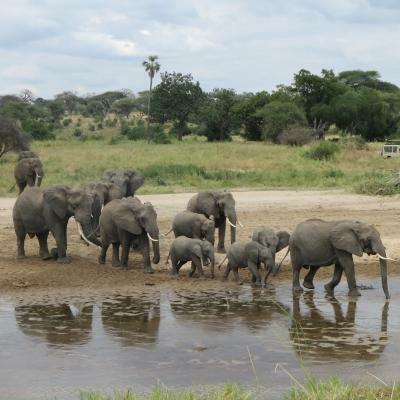 It’s less developed than some of the bustling cities of Tanzania and is the perfect place to get in touch with nature. 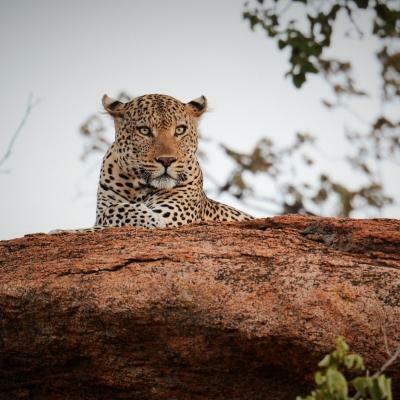 There are plenty of challenging hiking trails and safaris nearby, ideal for the adventurous looking to explore the African savannahs. In Moshi, you will be working in care centres, kindergartens, and special needs schools. Arusha is a vibrant city at the foot of Mount Meru. Surrounded by lush, green vegetation, it’s a perfect balance between peaceful nature and buzzing city life. During your free time, you can visit local markets and buy colourful Batik artworks to take home with you. As in Moshi, you will be working in under-resourced care centres, kindergartens, and special needs schools. On a typical work day, which runs from Monday to Friday, you’ll enjoy a tasty breakfast with a cup of chai, a type of local tea. Once you’re ready, you’ll catch a dalla dalla to your placement. Depending on which daycare centre you work in, a typical work day will usually start at around 7am or 8am. Your work will usually finish at about 4pm. Mornings could be spent helping children with their schoolwork, breaking into groups and playing different sports, or running an art class where you make animal faces out of paper plates. You will also have the chance to work in small groups with children, helping them to read and write. After a hearty lunch with the other volunteers at your placement, you might spend the afternoon preparing activities. We encourage you to do things like plan games or make educational posters to put up in local schools. You can also use this time to enter data into our Global Impact Database. Your evenings will be free, giving you the chance to travel around Tanzania. The aim of this project is to support children’s basic education and early childhood development. 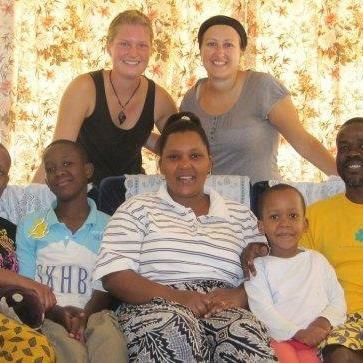 Projects Abroad has elected not to work with children in orphanages in Tanzania, but rather focus on community-based programmes that allow children to remain within their families. In the community-based care centres, kindergartens, special needs schools where we work, classrooms are overcrowded. Teachers often struggle to give focused attention to each child and they don’t always pick up when a child is struggling. Children can fall behind in the school system, setting them up for difficulties later in life. On top of this, parents or family members often have to work long hours to support their families. Children don’t always get the stimulation they need at home. Through our development checklists and Global Impact Database, volunteers monitor children and tutor them in areas where they’re falling behind their peers. You will contribute to monitoring their overall development, by observing as they play games or participate in sports. Volunteer with children in Tanzania and help us work towards these goals. I had taken six months leave of absence from my job to travel the world and I spent two months of that time volunteering in Tanzania. I knew of a few people who had volunteered in Africa and I always thought it sounded like an amazing experience and something I would like to try.